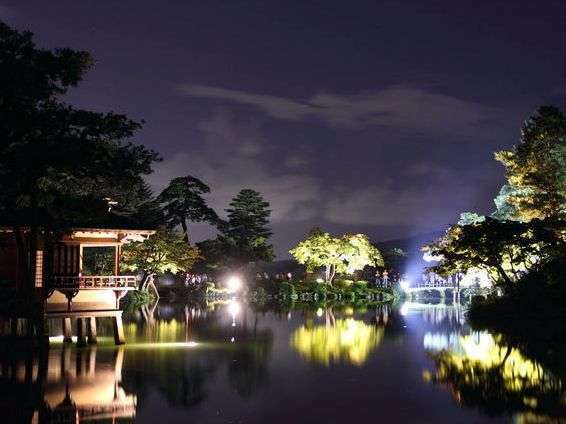 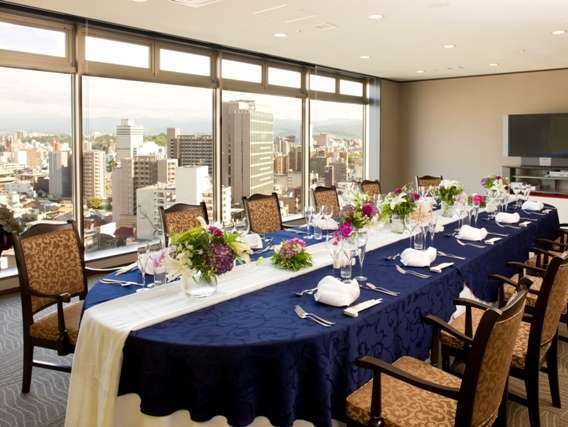 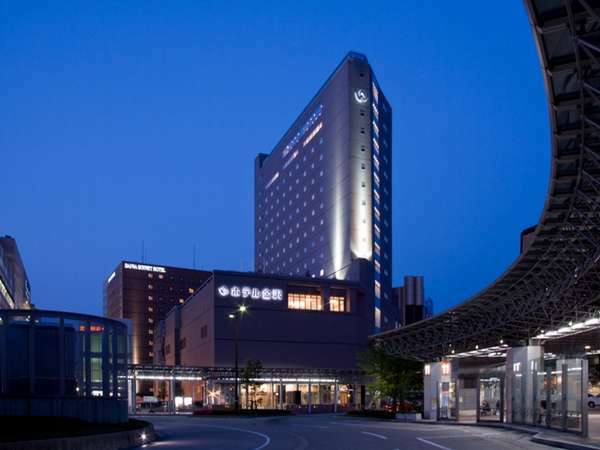 Hotel Kanazawa has grand opened on May 1, 2008. 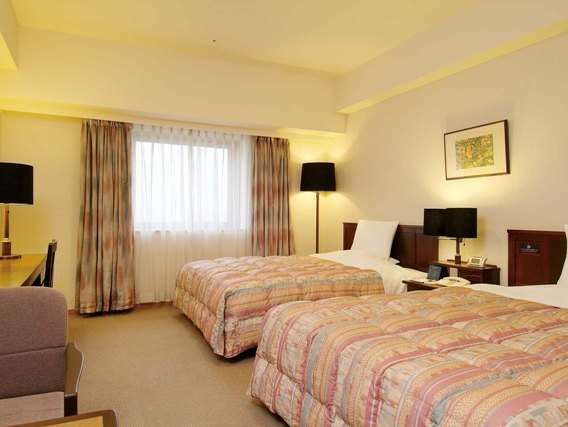 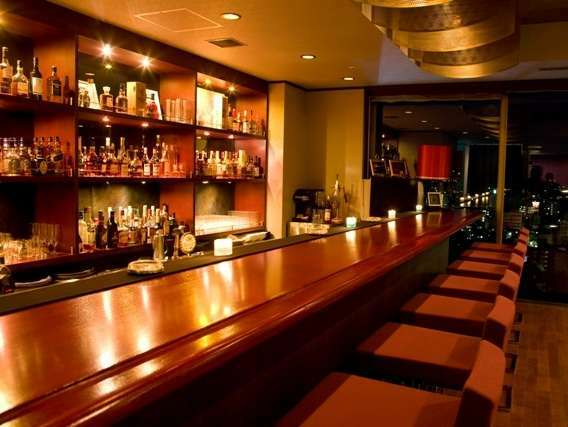 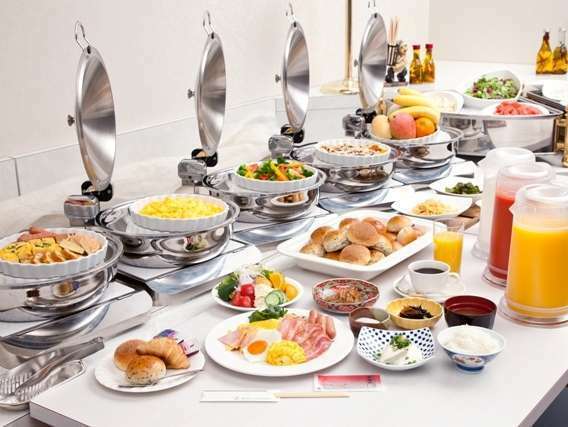 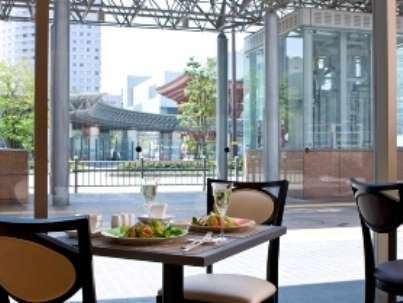 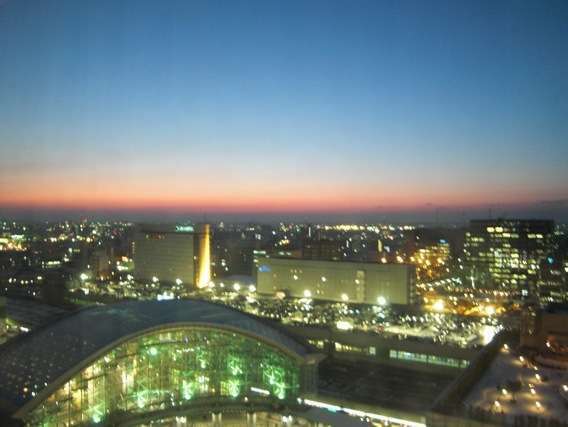 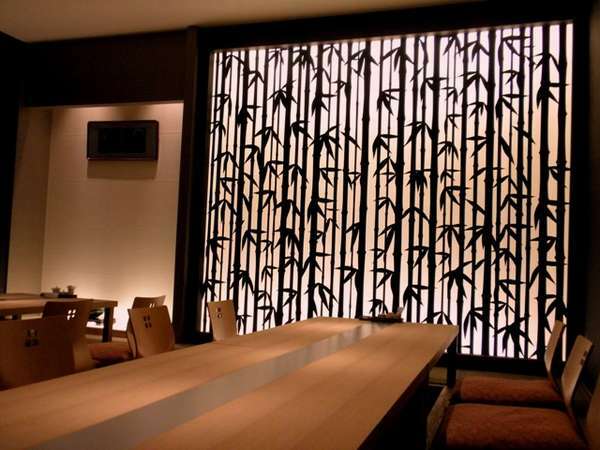 Hotel is faced to JR Kanazawa Station and very convenient location for both business and sightseeing. 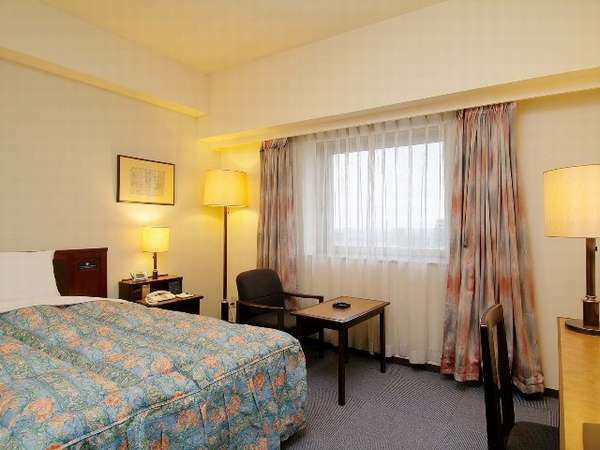 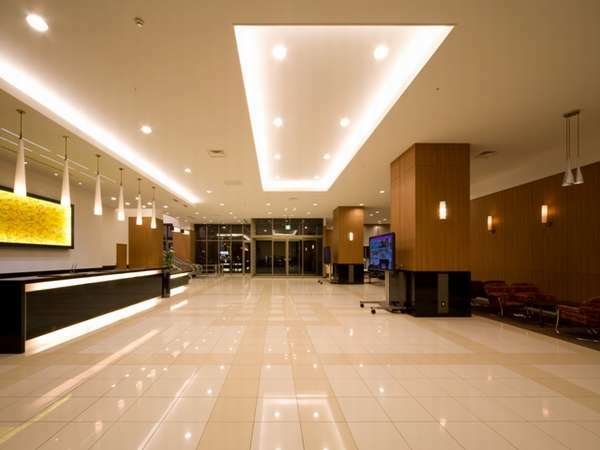 Hotel welcomes guests with warm hospitality and the space of peace of mind. 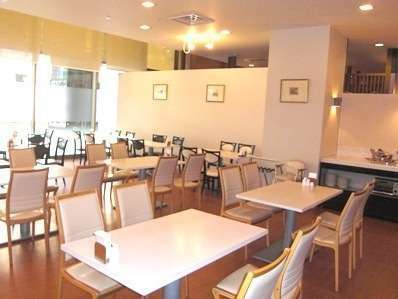 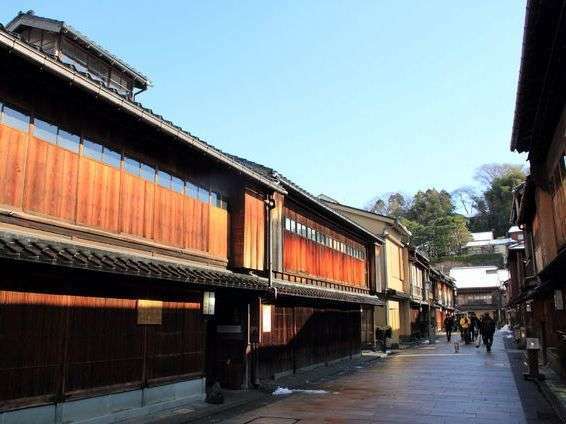 1 minute walk from JR Kanazawa Station. 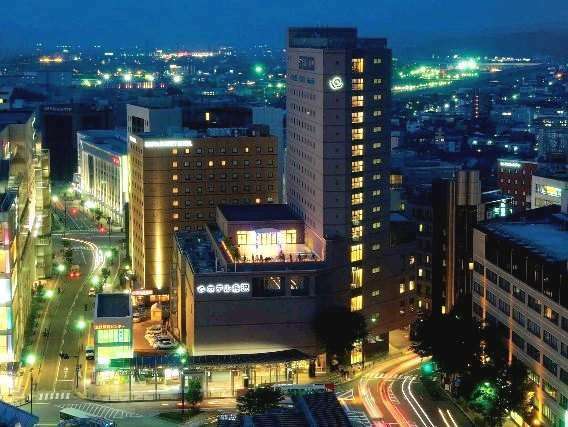 55 minutes by bus from Komatsu Airport.